As we dive into August, the last month of summer, I’m looking forward to my vacation scheduled for next week. Speaking of vacation, I recently rediscovered some startling statistics regarding the US workforce and paid time off that many employees and their companies overlook. A recent report from Project: Time Off shows that 52% of US employees reported having unused vacation days at the end of 2017, which added up to 705 million unused days last year. Of these days, a total of 212 million days were forfeited due to non-carryover policies, the equivalent of $62.2 billion in lost benefits. 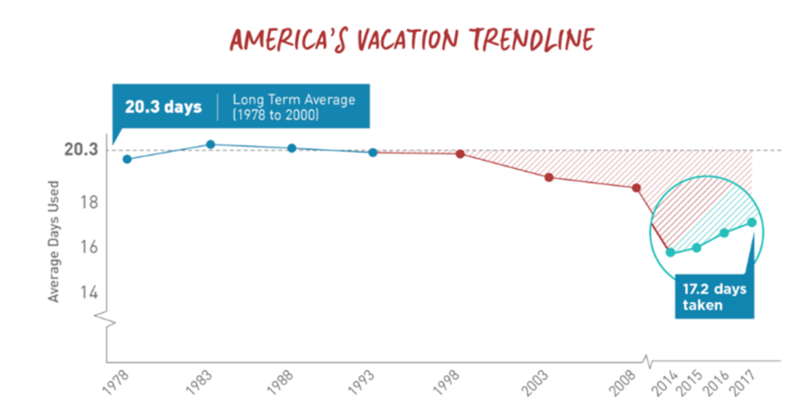 From 1978 to 2000, people used an average of 20.3 days of vacation. After bottoming out at only 16 days taken in 2014, the good news is that America is climbing back up and 17.2 days were taken last year. Do we have less time off than we did in earlier years? Believe it or not, the average employee reported earning 23.2 paid time off days, which is more than half a day (.6) over the previous year. So why are we so reluctant to take time off that we have negotiated for and worked so hard to earn? 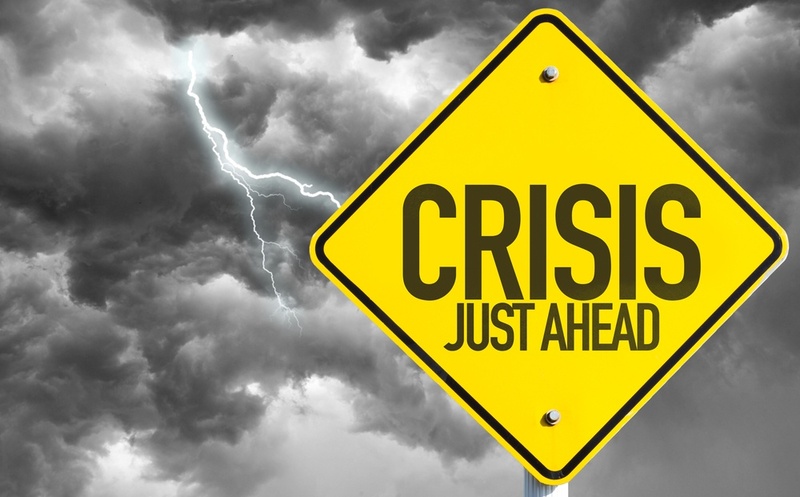 Even with unemployment at historic lows, employees are still worried about job security and the impact taking time off can have on their careers. As per the Project: Time Off survey, in most cases, the fears noted above are unfounded, but company leadership does nothing to correct the misconception or actively promote utilization of paid time off. According to Harvard Business Review, research shows that taking less than a full week of vacation is not enough time to decompress from the stress and strain of a full-time job. After a vacation, 64 percent of people say that they are, ”refreshed and excited to get back to my job” and 85% of American workers feel that time off increases their happiness. When surveyed, over 80% of managers feel that vacation improves health and well-being, boosts employee morale, and helps to alleviate burnout. Additionally, management sees the positive impact vacation has on their company, with 78% of managers saying vacation improves employees’ focus upon return, and 64% agreeing it makes employees more willing to put in long hours when they are needed. While there are a lot of statistics and percentages, they all point to the same results. Vacation and paid time off are a benefit to all employees, helping to increase happiness, improve productivity and make for a better quality of life. Over half of Americans are not realizing these benefits, and it is hurting them, as well as the companies they work for. Do you take all your vacation days? If your response to the first question is no, your response to the second question should definitely be yes. Eclaro provides IT recruiting & staffing services in the US and Canada, and global delivery services in the Philippines, and is equipped to help your company build high quality IT teams. 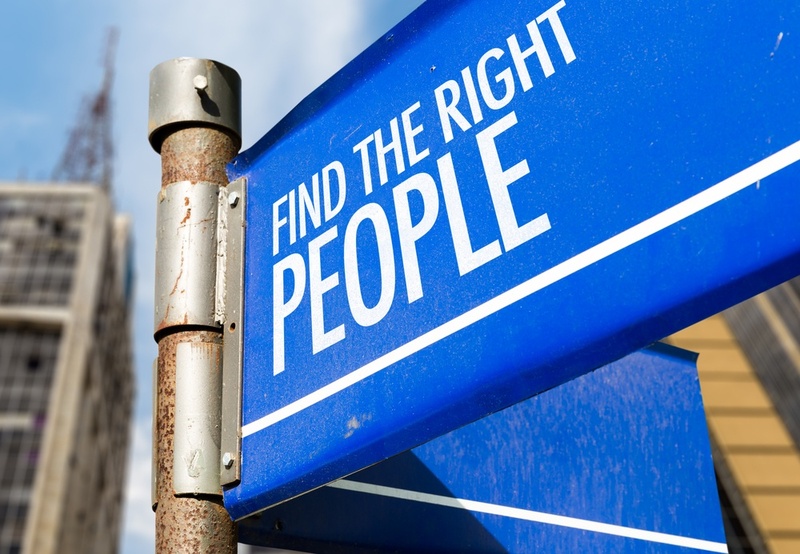 Let us help you solve the puzzle of finding the right IT talent.